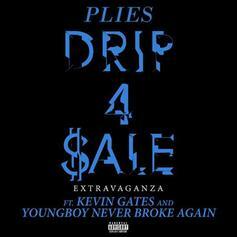 The Florida rapper hopes to continue his "Drip" momentum. 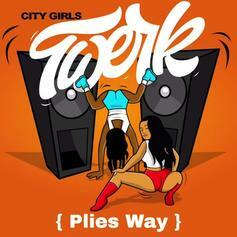 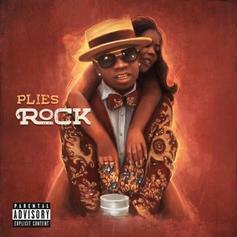 Plies Is Back With His Latest Song "Bounce"
Plies is back with a quintessential twerk anthem. 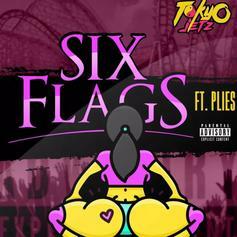 Tokyo Jetz Grabs Plies For Raunchy Single "Six Flags"
Plies takes on a City Girls banger for his new freestyle. 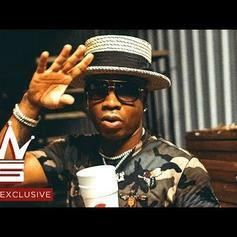 NBA YoungBoy Invites Lil Baby & Plies For New Track "Cross Me"
YoungBoy Never Broke Again unleashes a new song for those that have crossed him. 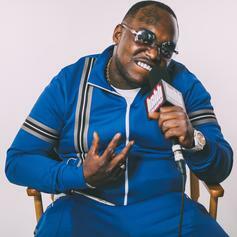 Peewee Longway is a hood Luchador in the video. 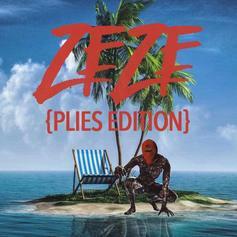 Plies does his diligence over Kodak Black's "ZEZE." 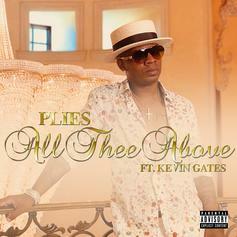 Kevin Gates Assists Plies In New Hood Love Song "All Thee Above"
Check out Plies' new song & video for "All Thee Above" featuring Kevin Gates. 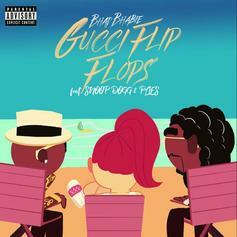 Snoop Dogg and Plies come through for the official remix of Bhad Bhabie's "Gucci Flip Flops." 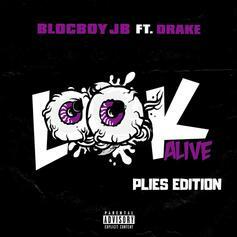 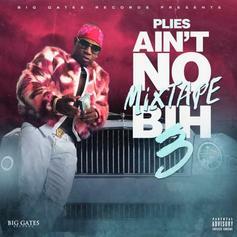 Plies Comes Through With A Remix To Drake's "In My Feelings"
Plies puts his spin on Drake's number one single. 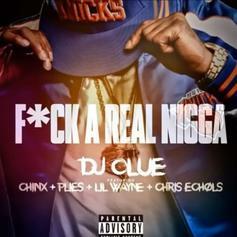 DJ Clue Enlists Chinx, Plies, Lil Wayne, & Chris Echols For "F**k A Real N***a"
DJ Clue has one for the ladies. 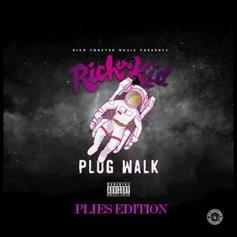 Listen to Plies' take on Rich The Kid's "Plug Walk." 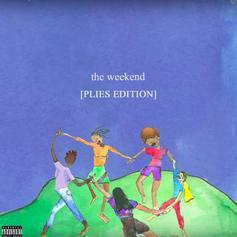 Listen to Plies' new raunchy remix to SZA's "The Weekend." 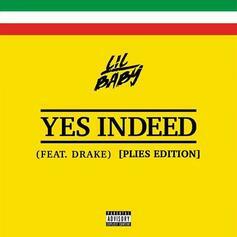 Listen to Plies' take on Lil Baby's "Yes Indeed." 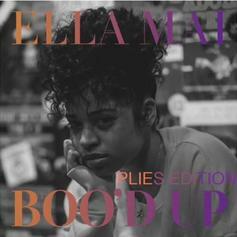 Plies Serves Up A Remix Of Ella Mai's "Boo'd Up"
Plies does his thing on Ella Mai's love track. 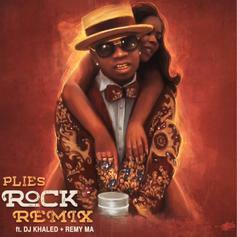 Plies Lands Jacquees, Jeremih & Tank On R&B Remix Of "Rock"
The "Rock (R&B Remix)" is loaded with star power. 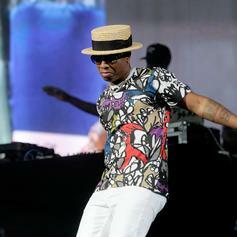 Jeremih Assists Plies On The Catchy New Song "Gorgeous"
Listen to Plies & Jeremih's catchy new song "Gorgeous." 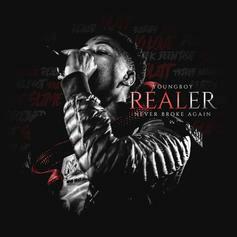 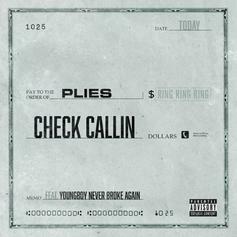 Youngboy Never Broke Again Joins Plies On New Hustler's Anthem "Check Callin"
Plies & Youngboy Never Broke Again join forces for "Check Callin."